Latent Investments Pty Ltd is our company name but we trade as four venues at Mt Hotham. 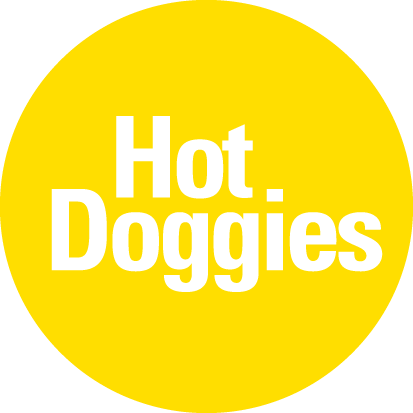 Hotham Central Supermarket, Hot Doggies and Chill Bar and Cafe. Hothams largest Supermarket. Supplying customers and staff with all the requirements of a local supermarket. Daily deliveries of fresh bread and meat. We support locoal suppliers and produce within the region. Hotham Central Supermarket is fully licenced and offers a range of local and imported wines, beer, spirits and cider. We are on-line making it easy for customers to have deliveries ready when they arrive. We also offer discounts to Hero Pass holders. Trading Hours 8am to 8pm daily. Giving customers the best of hot food in the cold weather. Offering hot chips, hot dogs, hamburgers, brekky wraps, dim sims, jam donuts and more. Ice creams and cold drinks also available. Trading Hours 8am to 6pm daily.